At TRIO, we’re masters of web design, and we have a stable of nonprofit clients that we’ve created custom websites for. However, let’s face it: nonprofit budgets aren’t always that forgiving. That’s where WordPress comes in. They’ve got some great free themes that can house what you need for a nonprofit site: easy-to-find donation and volunteer information; a place to find upcoming events; information about who you serve; how you got started and how you’re making a difference; and of course, social links. Why we like it: Cheerful, punchy colors are instantly welcoming. We love that social icons are front and center and that there’s ample space for a menu. We also like the gallery feature and the prominent logo placement. Practicality prevails with a contact form, map and testimonial placements. 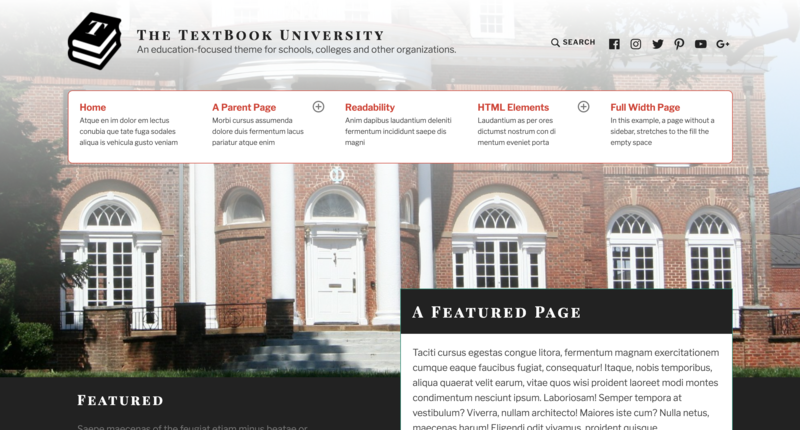 Specifically designed for schools and nonprofits, Textbook features social links, featured content and a clear menu. This theme would be best for nonprofits that have a lot of information to organize, as it helps present dense content in an easy-to-navigate way. 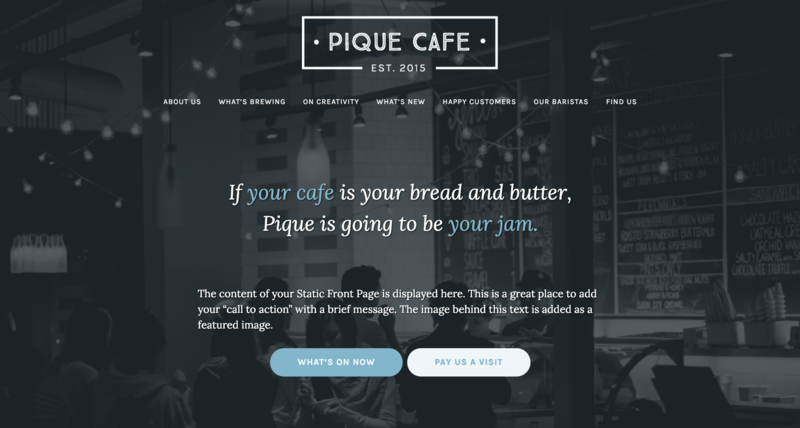 We like Pique for its straight-forward nature. You can easily position donation and volunteer requests at the very top and include testimonials, news and location information further down. With the modern photo treatment, it’s professional, simplistic and pragmatic. 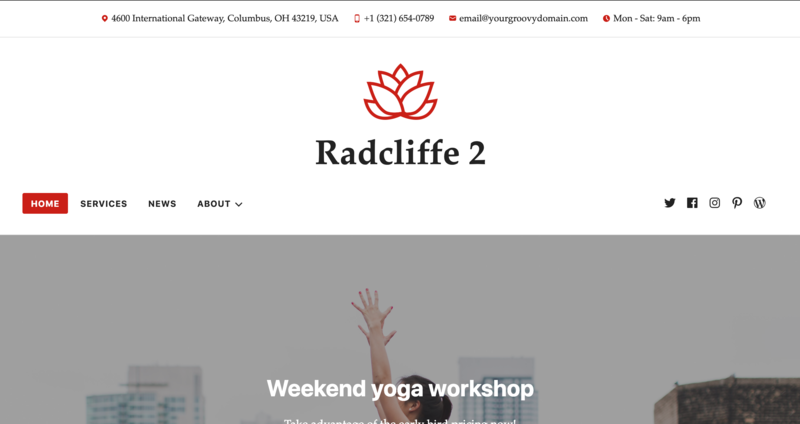 Radcliffe 2 is made for beginners, so it’s easy to plug and chug. Contact information, a menu and social information is located at the very top and logo placement is prominent. 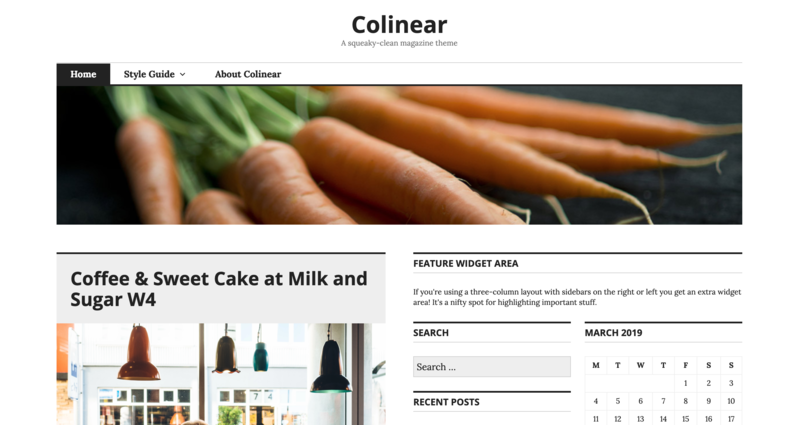 The only drawback of the theme is its lack of breadth, but if you’re a novice, this is a great place to start. 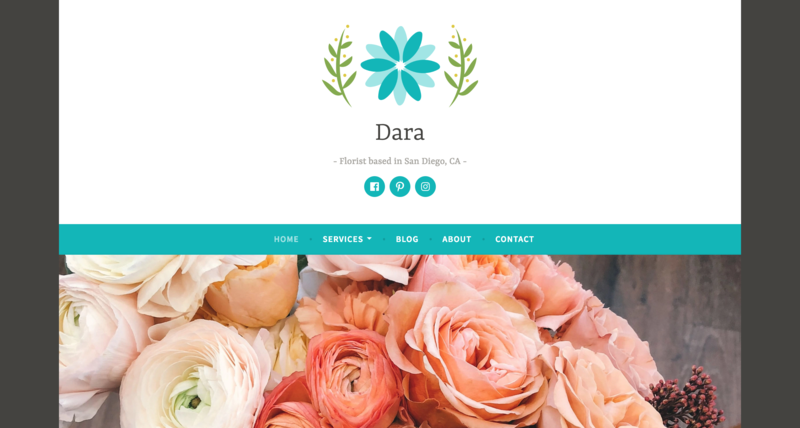 To view a selection of our custom nonprofit work, visit our portfolio page. And if you are in the market for a new site or need help with a template, give us a call or shoot us an email.